The Carbon Claw Arma AX-5 reaction ball adjustable straps are produced from a combination of rubber and webbed strapping and come with two snap lock fixings. 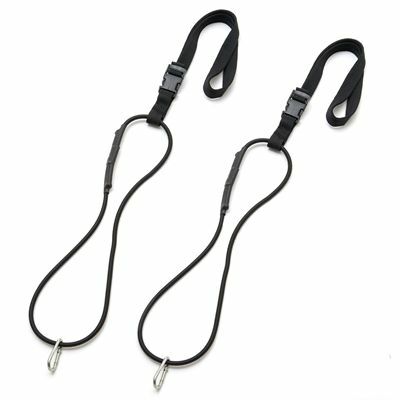 These heavy-duty multi-adjustable straps have been designed to help you control the speed of the ball and its rebound effect for better training results. 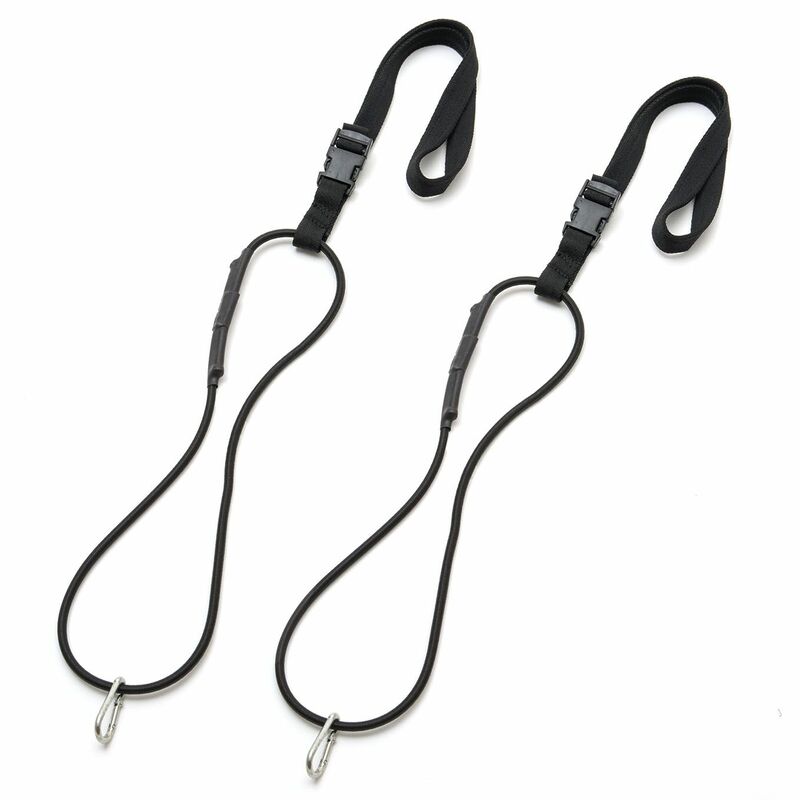 The straps are supplied as a pair. for submitting product information about Carbon Claw Arma AX-5 Reaction Ball Adjustable Straps We aim to answer all questions within 2-3 days. for submitting product information about Carbon Claw Arma AX-5 Reaction Ball Adjustable Straps. We aim to answer all questions within 2-3 days. If you provided your name and email address, we will email you as soon as the answer is published. for submitting product review about Carbon Claw Arma AX-5 Reaction Ball Adjustable Straps.